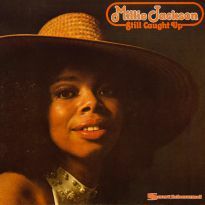 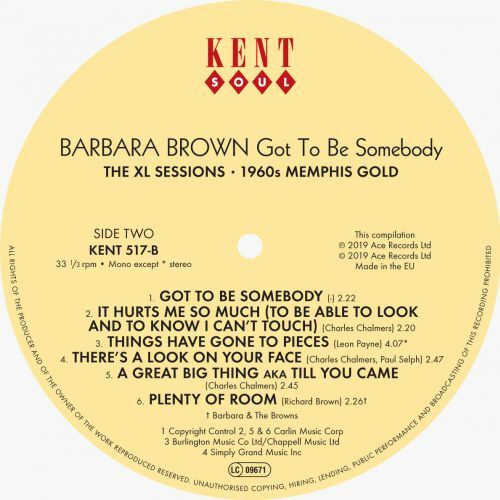 Barbara Brown released a handful of singles in the late 60s but left even more in the studio. 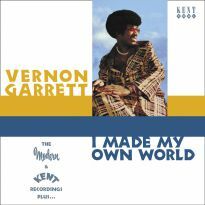 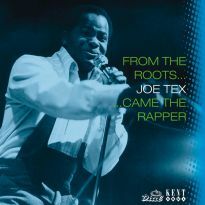 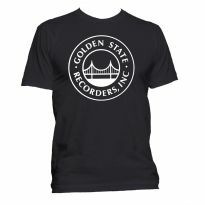 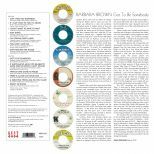 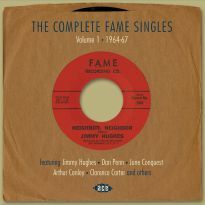 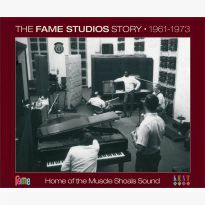 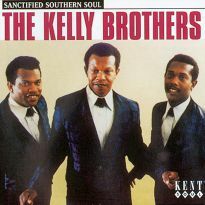 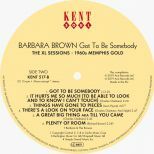 Over the years those recordings have slowly been released, but “Got To Be Somebody” imagines them in context as an LP that might have been released at the time. 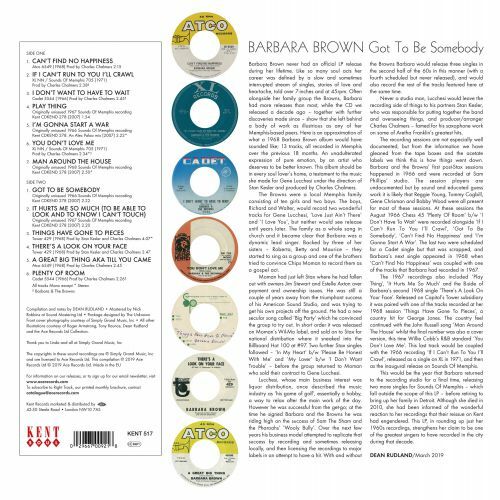 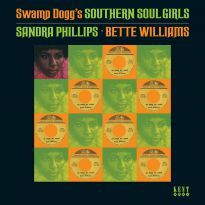 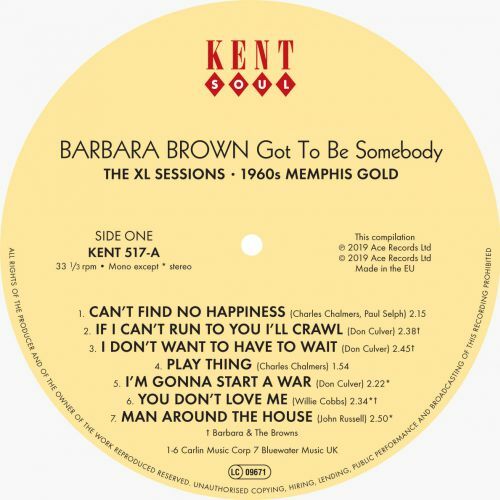 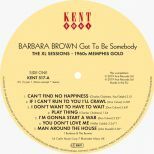 These 13 tracks include all four singles that were released by Barbara – sometimes under the name Barbara & The Browns – and the music is now recognised as some of the greatest to have come out of Memphis at that time. 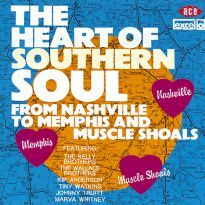 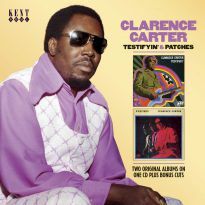 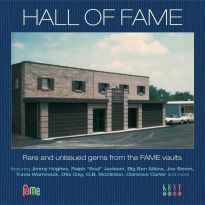 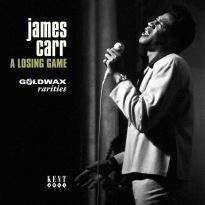 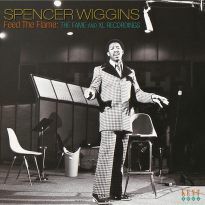 These tracks are produced by Charles Chalmers and feature the cream of Memphis musicians including Reggie Young, Bobby Wood and most of the rest of the American Studios session players. 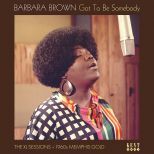 Brown was a local singer who worked in gospel with her sisters before recording for Stax and then signing to Sounds Of Memphis / XL. 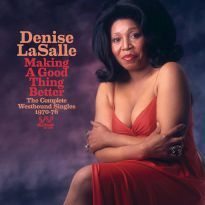 She scored one Top 100 hit with ‘Big Party’ in 1964.